Cesela streaks across the night sky on a blazing star, landing next to the Envoy of Gaia with the force of a fallen comet. In the pitch-black of pure night, Cesela pulses with an Eidolon's mysterious power. Cesela dominates the night sky, harnessing the raw energy of the stars. This cosmic power, once compressed, deals massive Dark DMG to enemies. Harnessing the power of the moon, her enemies are unable to heal. Having her by your side is a surefire way to guarantee victory! Cesela invokes the power of the stars to form an intense beam of stellar energy that blasts through a target. Cesela calls upon the dark side of the moon to restore HP to surrounding allies and keep them from meeting the great gig in the sky. 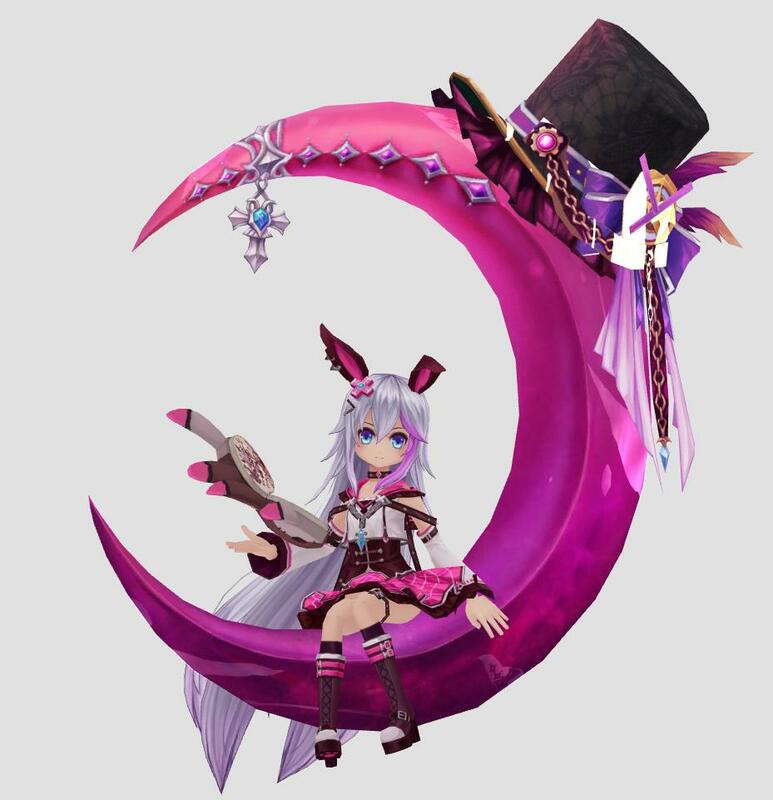 Cesela's moon bids her enemies a peaceful sleep by bludgeoning them with 16 tons of dark energy to the face, stunning them momentarily.